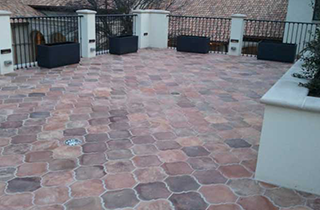 At DFW Deck Sealers, I offer the finest deck sealing services for residential or commercial applications. If you are in Dallas, TX, Fort Worth, or the surrounding area arrange for an estimate today and put my expertise to work for you at DFW Deck Sealers. 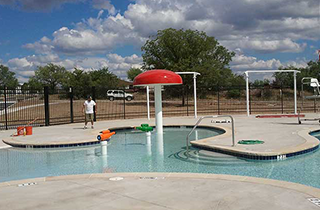 To help keep your pool looking great for years, as well as to prevent costly problems before they start, contact me today! 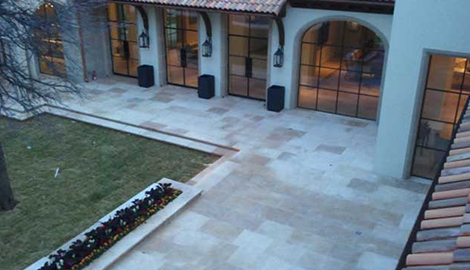 For Dallas, TX’s most-trusted stone sealing services, contact me today to schedule a free consultation today and keep your stonework looking beautiful for years to come! We serve Dallas, Fort Worth, and the surrounding areas. Your concrete and stonework can be some of the most expensive aspects of your property. 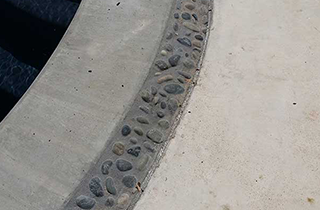 While the rock may seem timeless, stone and concrete are vulnerable to a wide variety of hazards unless they are properly treated. 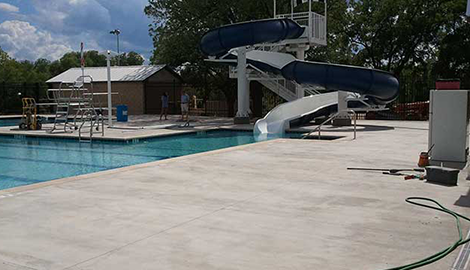 At DFW Deck Sealers, I have been providing customers throughout the Dallas, TX and Fort Worth area with superior deck and stone sealing services for more than 15 years, and I will make sure that your stone and concrete are properly maintained. Concrete is a very porous building material that can stain very easily. In addition, Texas’s climate—with temperature extremes ranging from blistering hot to biting cold—can wreak havoc on your decking, causing it to expand and contract, particularly around the joints. I will help you choose the perfect combination of products to prevent cracking and staining and enhance the appearance of your deck. Mastic is the rubbery material found between slabs of stone or concrete. It seals and protects the expansion joints, preventing cracking and leaking that can lead to catastrophic failures and exorbitant repair costs that total hundreds—and even thousands—of dollars! 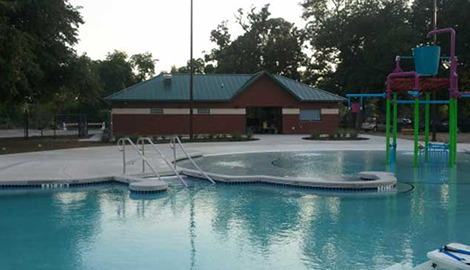 Protecting the joints in your pool decking is only part of the equation. Moisture can work its way into the pores of your concrete or stone and freeze during the winter. As the water freezes, it expands, easily cracking your expensive masonry and resulting in costly repairs.